Anyone can have a rough day. But, after having that tedious day what do people usually do? Probably something entertaining that relieves stress, right? Like listening to music, reading a book, going to the pub, or something of that nature. But have you ever wondered what dogs do after having a ruff day? 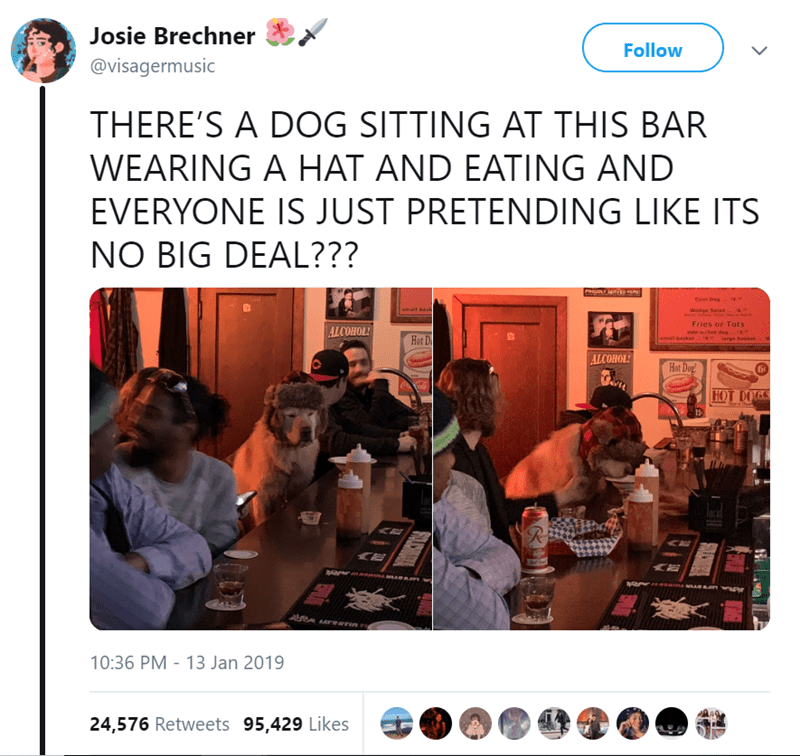 Well, there can be multiple answers to that, but one thing is for sure, seeing a dog casually sitting at a bar is not a common answer! 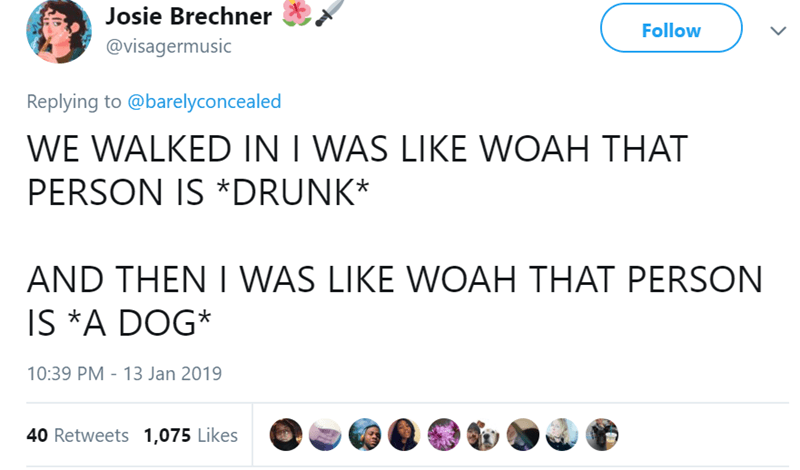 You see, not so long ago, Josie Brechner witnessed something totally unusual when she stepped into a local bar in Seattle. She spotted an ultra-cool dog who was wearing a hat sitting amidst customers and quietly enjoying his meal. What was even more surprising was the fact that no one seemed to be bothered by it. That was indeed a very priceless moment that luckily Josie was able to capture. However, the real fun began when she tweeted the whole incident on Twitter. Scroll on below and check out how people responded. Anything out of the ordinary? I don’t think so. 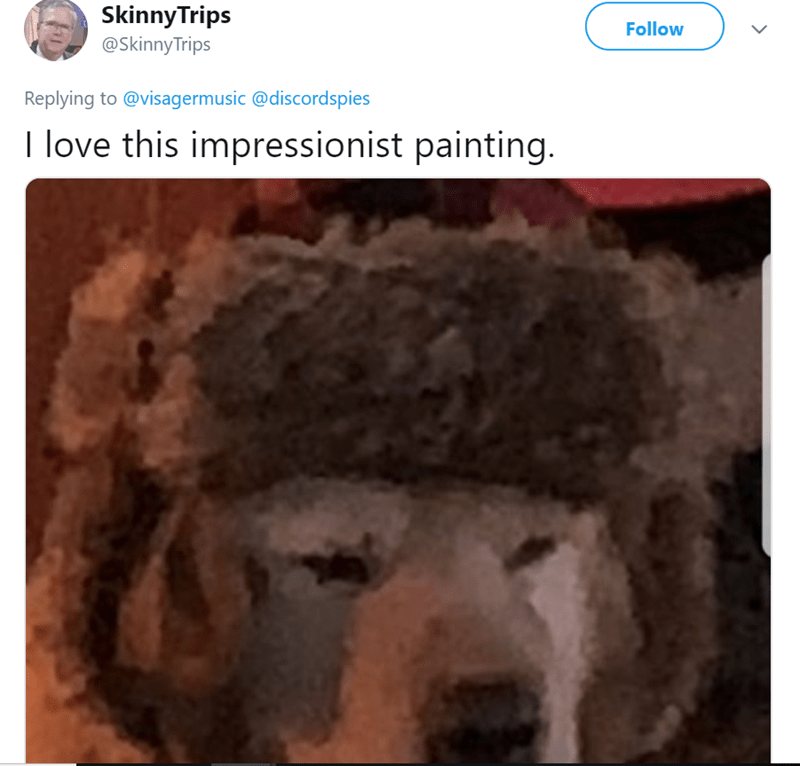 It looks like everyone is in love with the good boy! 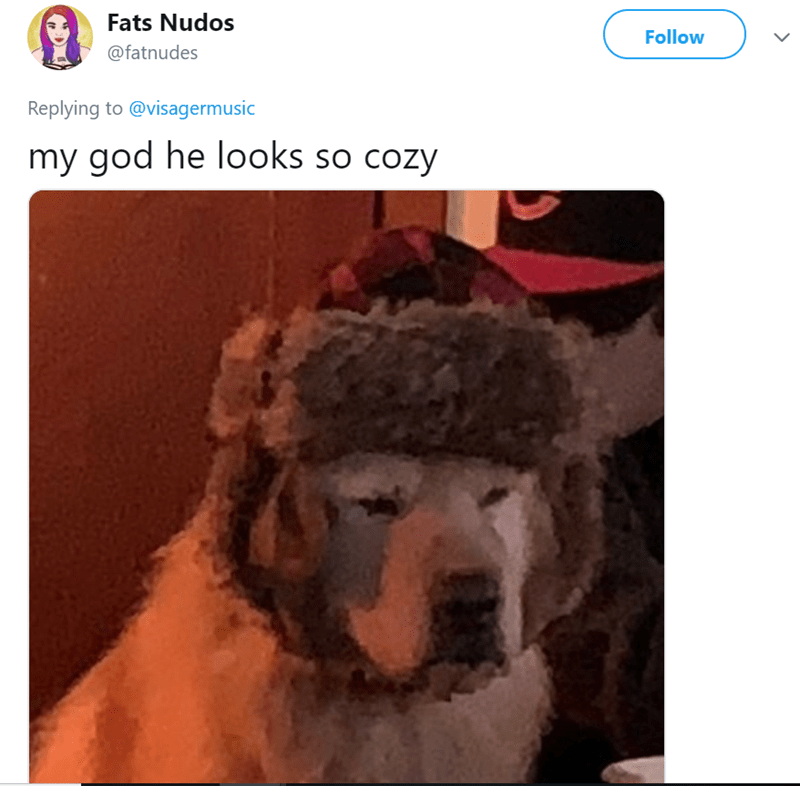 What do you think of this awesome doggo? Let us know in the comments below!